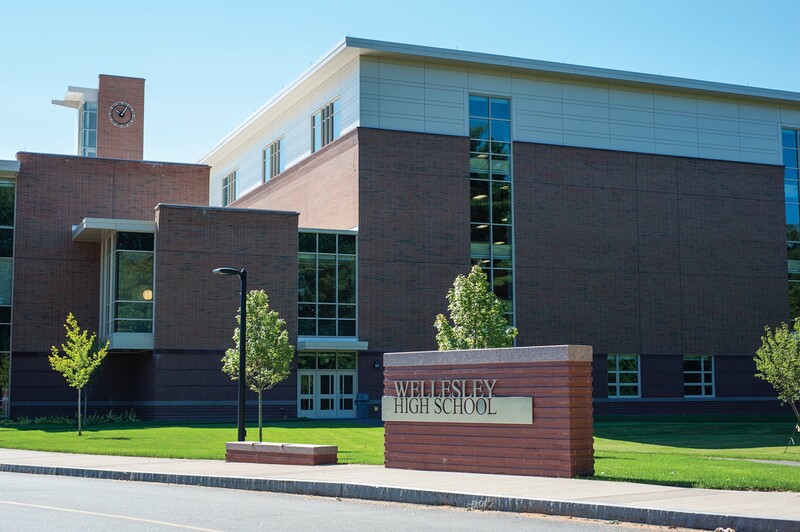 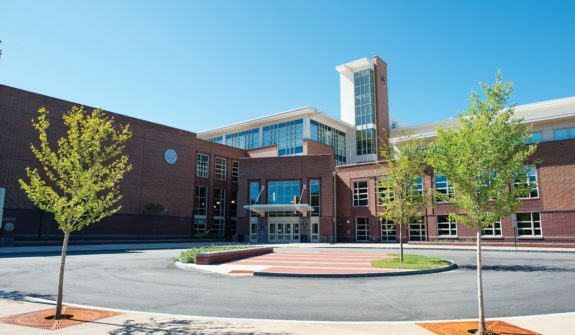 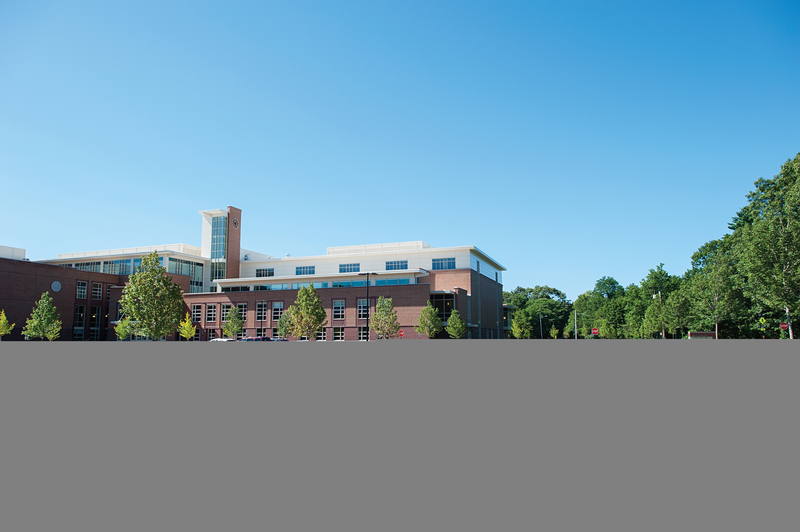 The Town of Wellesley significantly enhanced their educational facilities with the $115 million new Wellesley High School (WHS). 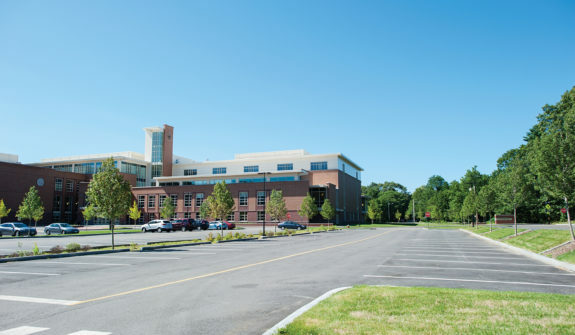 The state-of-the-art facility opened in 2013, six months ahead of schedule and under budget. 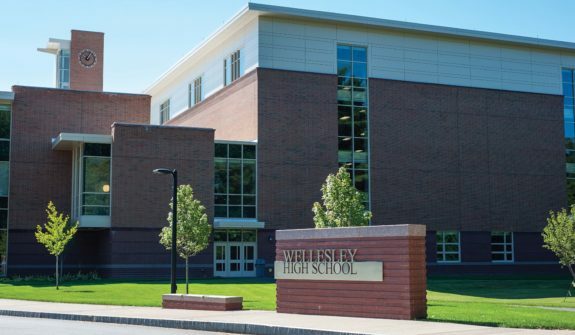 HSH provided transportation planning and traffic engineering services for WHS. 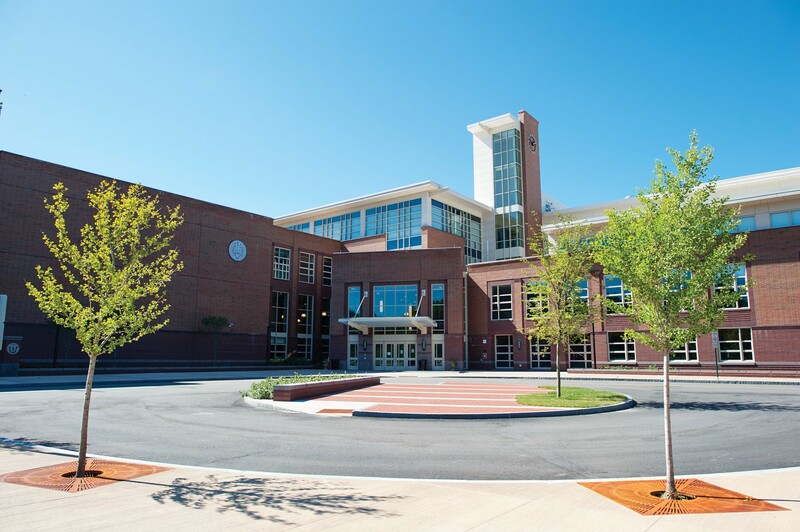 The new high school was built on the existing WHS site and serves future peak enrollment of 1,500 students. 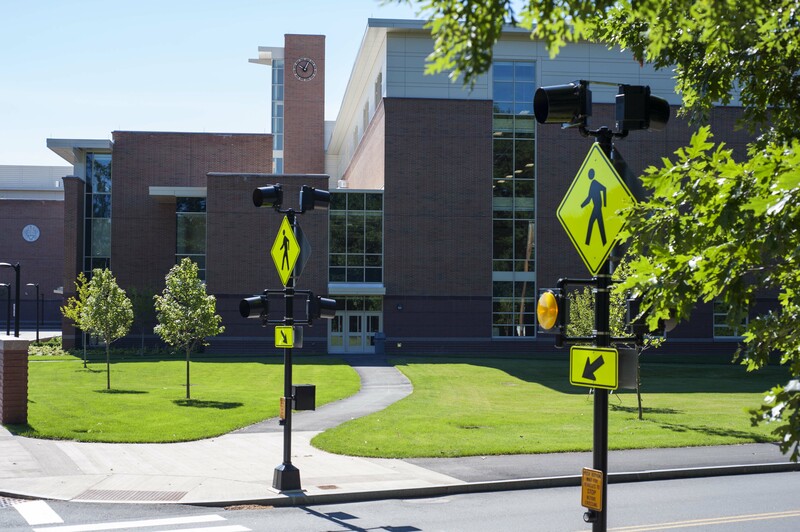 HSH analyzed existing traffic operations and future conditions, incorporating travel activity for faculty parking, student parking, parent drop-off and pick-up, bus service, and pedestrians. 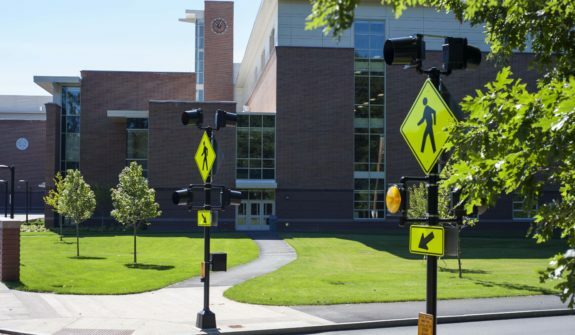 HSH also designed a new crosswalk with flashing pedestrian signals to enhance crossing conditions for students.